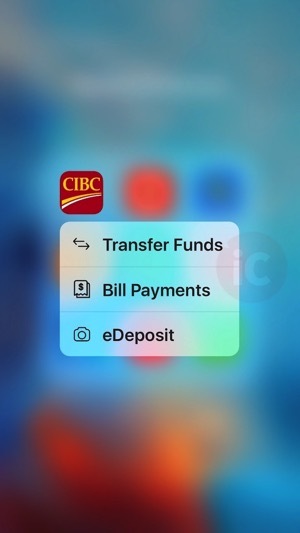 CIBC Mobile Banking for iOS, along with PC Financial Mobile Banking for iOS have been updated today with support for 3D Touch for iPhone 6s and iPhone 6s Plus users. 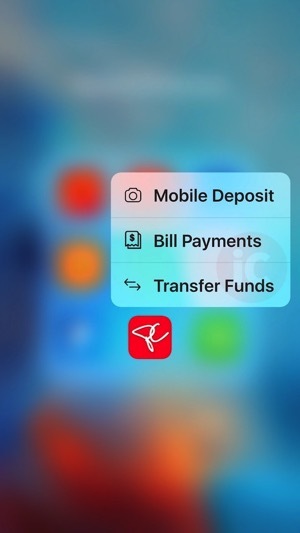 Quick Actions are now supported for both icons from the Home screen with 3D Touch, allowing instant shortcuts to transfer funds, pay bills and use Mobile Deposit. CIBC also added the ability for customers to make a loan, mortgage or CIBC U.S. Dollar Visa payment, plus change mortgage payment details and transfer funds to U.S. dollar accounts. You can also see your credit card rewards points balance, plus a Payment with Points screen, along with a redesigned drawer menu (which also made its way into PCF mobile banking). 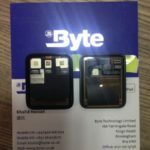 CIBC launched Apple Pay support back in May for debit and credit cards, while PC Financial launched Apple Pay with MasterCard only last month.